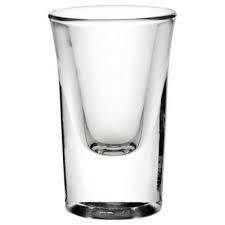 Here you will find a good selection of popular branded shot glasses, which always help get your parties started! 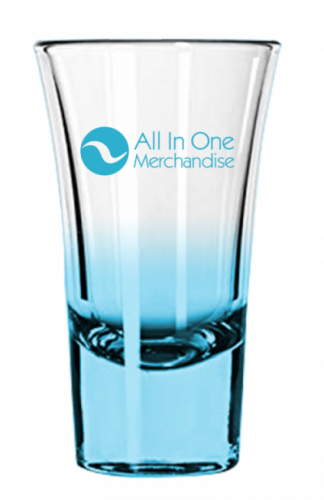 Why not serve your drinks in personalised shot glasses to showcase your logo in a fun way. 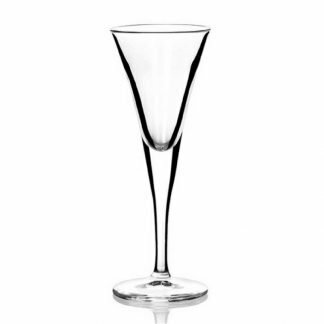 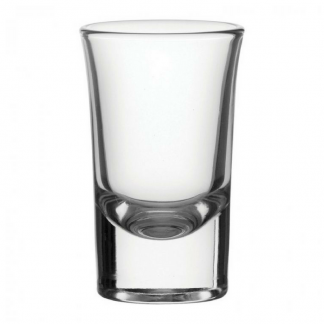 Discover a range of traditional straight up shapes, to more contemporary, flared shot glasses. 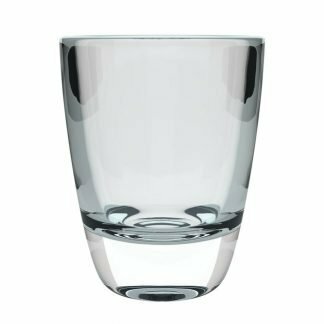 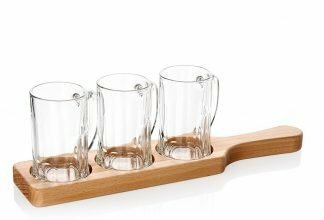 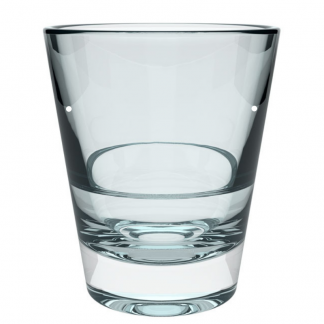 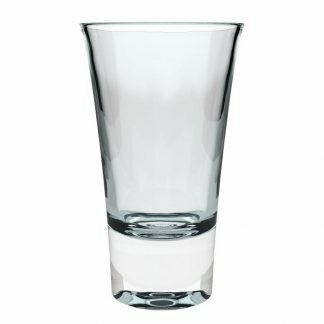 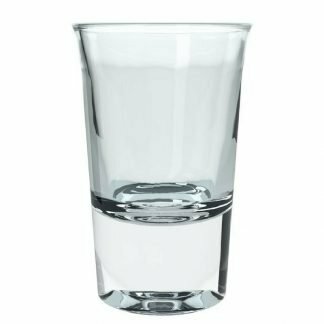 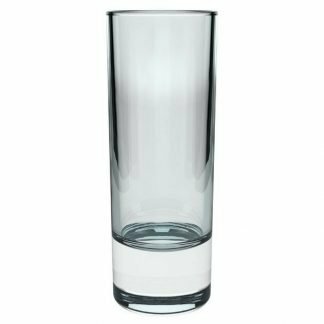 We offer stemmed or bulky shot glasses to suit the character of any drink. 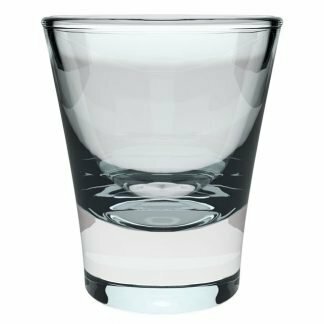 Use personalised shot glasses to serve food and snacks such as sorbets, to give your customers a unique experience in your establishment. 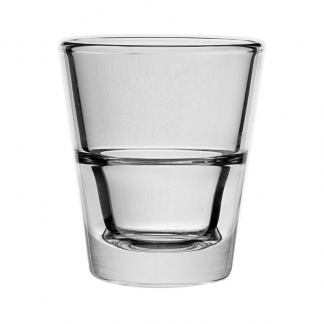 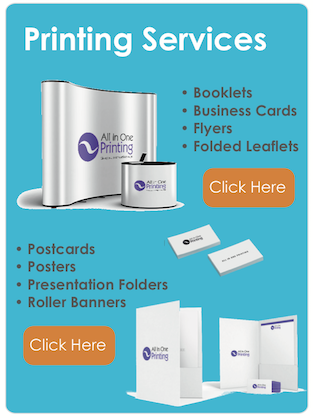 We can help you design, etch or print onto your shot glasses to create an eye-catching promotional product.